A blog is arguably the most powerful part of a website. Through blogging, you create content that fuels your social media marketing, email newsletters, advertising campaigns, SEO, and it even helps your sales team close deals. If you're not taking advantage of blogging now, you'd better start building that knowledge. 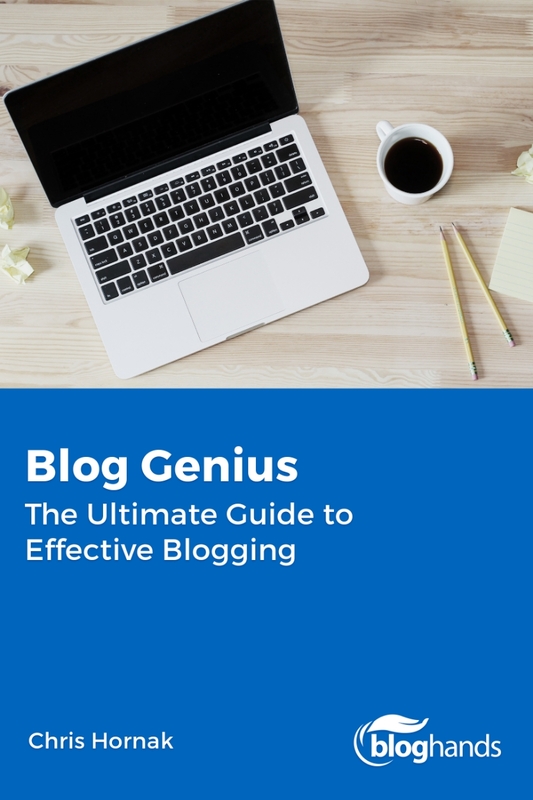 Download our ebook and use the advice shared here as a roadmap to creating an effective blog. Inside are over 130 pages of blogging advice covering everything from choosing the right blog platform to converting blog traffic.